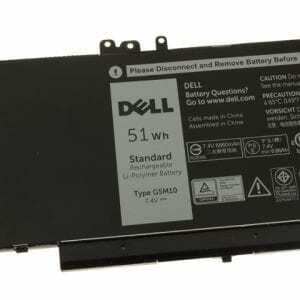 Battery Type: Li-ion Voltage: 11.4V Capacity: 84WH Cells: 6-cell Color: Black; Works with DELL XPS 15 9550, Precision 5510, [ Not fit for DELL XPS 15 9560 ] Series . 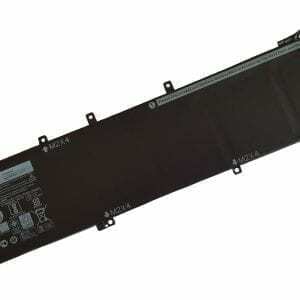 The battery compatible with P/N. 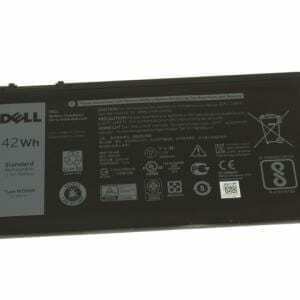 : For Dell 4GVGH 1P6KD 5XJ28 6GTPY . 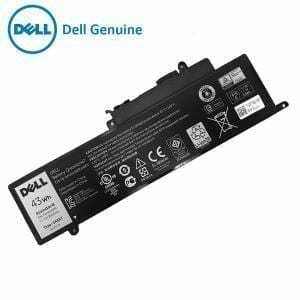 Safety: Original Dell Laptop Battery Replacement by Lap Gadgets, Built-in over-voltage,over-circuit, over-charge,over-discharge and short circuit protection; Automatic power cut off at high electric current, voltage or temperature ensures safety; High energy efficiency and extended battery life . 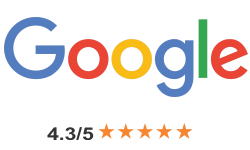 Warranty: 6 months onsite replacement by Lap Gadgets – 30 days moneyback guarantee. 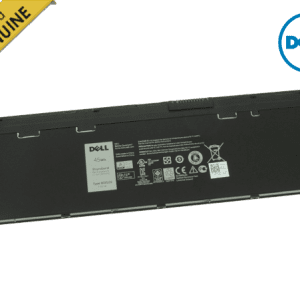 NOTE: Dell original battery comes in 2 variant i.e 51Wh & 62Wh – if you want Dell original then select as per your old existing battery as Laptops having 51WH does not support 62wh battery. Lap Gadgets brand battery supports in both option. Li-Polymer. Color: Black. Voltage: 7.4V. 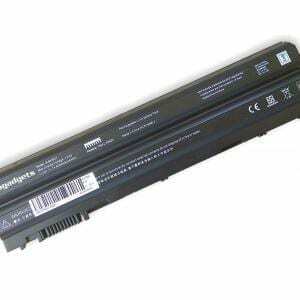 Capacity: 51WH. 100% New from Manufacturer. Up to 500 recharge cycles over the life of the battery. 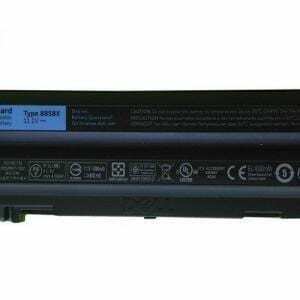 Replace part numbers: G5M10 8V5GX R9XM WYJC2 1KY05 . All products are Certified by CE, FCC for safety. Strict guidelines for compatibility, and standards compliance for environment safety. 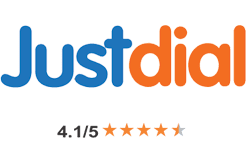 Warranty: 12 months by Lap Gadgets – 30 days money back guarantee. 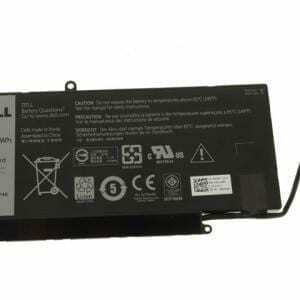 Note: This is Dell OEM battery, warranty is not given by Dell, we will provide warranty. 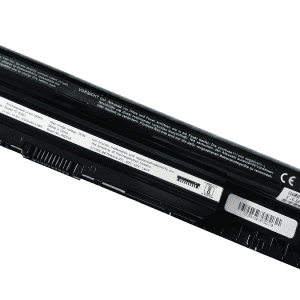 Item Model: VH748; Product Type: Replacement battery; Battery Type: Li-ion; Number of Cells: Genuine 3 Cell; Voltage: 11.1V; Capacity: 51.2Wh; Battery Life: Up to 500 recharge cycles over the life of the battery. 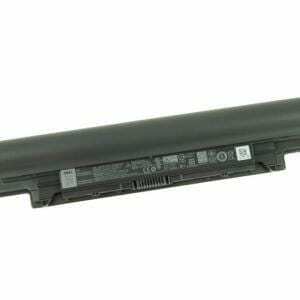 Compatible Laptop Models: Dell Inspiron 14 5439 Series; Dell Vostro 5460 5470 5560 Series (see description Fit Laptop Models). 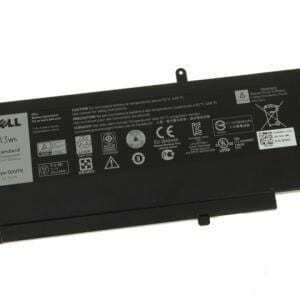 Condition: 100% Authentic Dell battery, every battery has passed factory testing, grade A cells ensure fast charges and low power consumption, built-in circuit protection ensures both safety and stability. 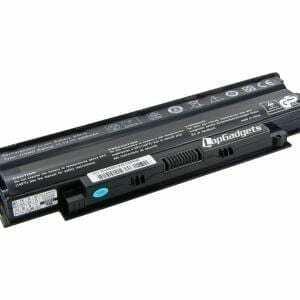 12 months National warranty by Dell (30 days money back guarantee by Lap Gadgets). 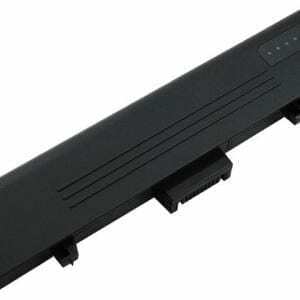 Capacity: 48 Wh / 60wh; Voltage: 10.8v / 11.1V; Battery Type: Li-ion. 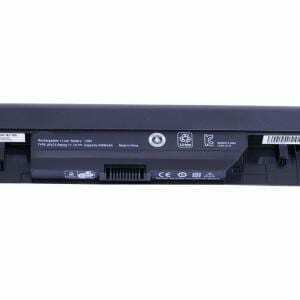 Fit For: Dell E5420 E5430 E5530 E6420 E6430 E6520 E6530 Inspiron 4420 5420 5425 7420 7520 4720 5720 7720 M421R M521R N4420 N4720 N5420 N5720 N7420 N7720 Vostro 3460 3560 Laptop Notebook. 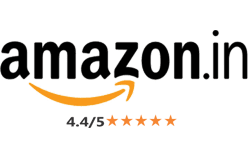 All of our product are CE & ROHS certified. 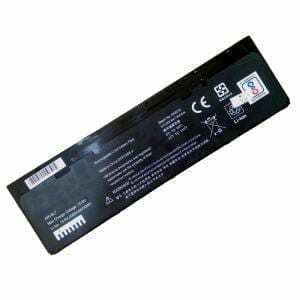 100% compatible as original battery. All our products are Certified by BIS (Bureau of Indian Standart) CE, FCC for safety. Strict guidelines for compatibility, and standards compliance for environment safety.